The Bible Study Essentials Edition - NKJV provides you with the tools you need for an introduction into deeper Bible study. 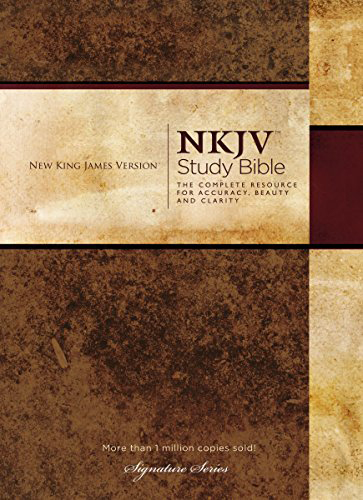 The NKJV Study Bible Notes illuminates the New King James Version with maps, charts, word studies, introductions, outlines, and more. A Bible dictionary is also an essential tool to understand the content of the Bible. The Eerdman’s Dictionary of the Bible sheds light on difficult words and concepts. The cross-references found in the Treasury of Scripture Knowledge helps you discover other passages that speak to what you are reading. Finally, the Olive Tree Bible Maps lets you explore the landscape and geography of biblical regions. All of these wonderful resources are designed to be integrated into the Resource Guide within The Bible Study App for a seamless and easy-to-use Bible study experience. 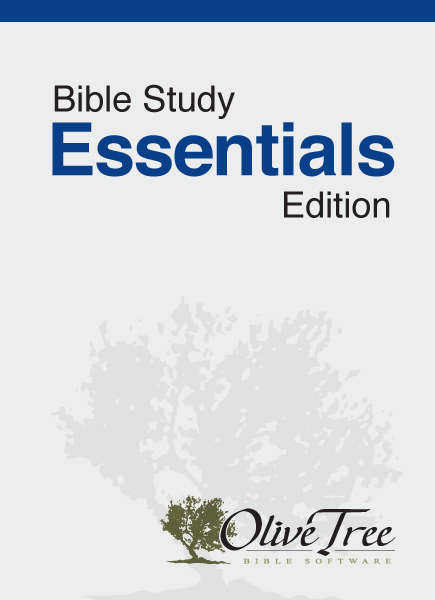 The Bible Study Essentials Edition is uniquely designed to enhance and encourage your Bible study.